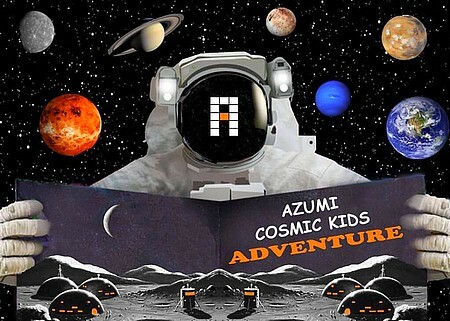 Continuing Azumi Boutique Hotel's sought-after Halloween event, everyone's in for this year's exhilarating Cosmic Kids Adventure. Let us take you out of the ordinary and mesmerize you with sweet treats, exciting tricks, and special prizes. Don't forget to wear your creative Intergalactic costumes! Azumi Boutique Hotel is at 2205 Market Street, Cupang, Muntinlupa City. For more information, call 869-9888.